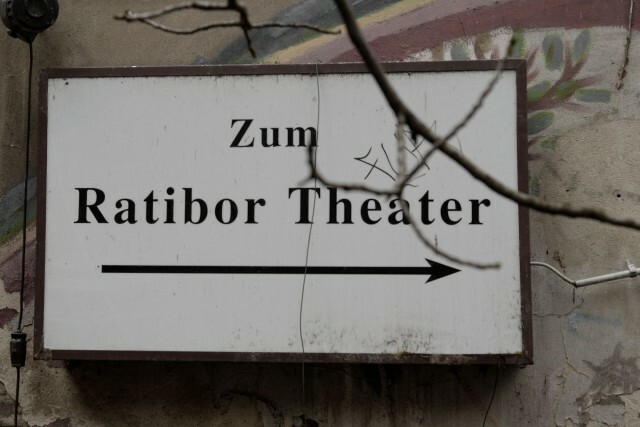 The Ratibortheater is in easy reach of U-Bahnhof Schlesisches Tor (U1) or busstations Falckensteinstr. or Taborstr. (bus 265) .